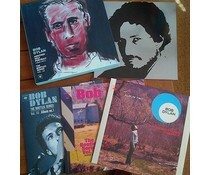 Bob Dylan is on the short list of the most influential artists of the 20th Century. He coupled a love for all forms of popular and folk music with a personal and poetic songwriting style instead of relying on professional craftsmen or standard tunes. Influenced by Woody Guthrie, Dylan proved that you didn't have to be a technically perfect singer or musician to make brilliant pop music. 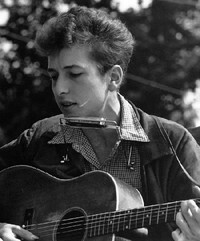 The songs on 1963's The Freewheelin' Bob Dylan catapulted the artist to stardom but he was already burning to get away from acoustic backing and match his unique vision to rock, country, and blues music. Dylan's music influenced a whole new generation of musicians -- such as the Beatles or Stevie Wonder -- to start crafting songs about what was important to them. 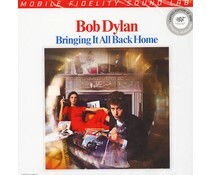 While Dylan kick-started Folk and Country Rock in his '60s studio work, the ragged home recordings he made with the Band showed that not even poorly placed microphones could stifle brilliance. 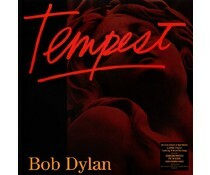 Dylan tours constantly these days and records less often then he used to, but as albums such as 1997's Time Out of Mind prove, the man still has a lot to say and continues to do it in a way that no one else can.